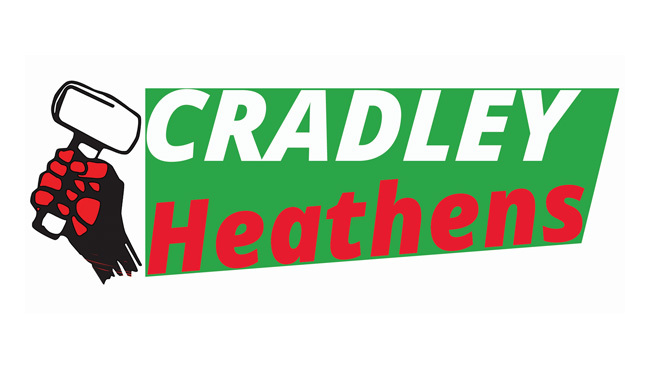 CRADLEY Heathens will celebrate a decade of racing in the modern era when they come to the tapes in the 2019 National League. Heathens bosses delighted fans by returning to full league racing after a year in just the Trophy competition when they met at the league AGM. It will be a 10th successive season for the club who were revived in 2010 following the closure of Dudley Wood Stadium for housing development in 1995. And club co-boss Nigel Pearson says they have done it by popular demand – after careful consideration. “It wasn’t an easy decision to make,” he said. “We don’t feel the fans really embraced the Trophy idea last season and we were very much at a crossroads. 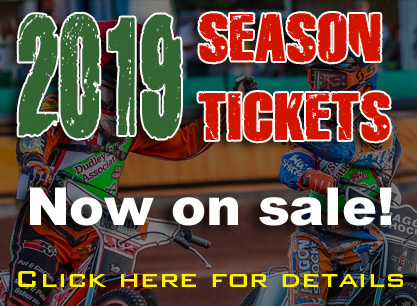 “But we felt if it was possible to secure enough dates at Wolverhampton in a league structure then we would go for it and go for a 10th successive season of racing. “We have responded to pleas from supporters both in person and on social media, they were desperate for us to keep the club racing and they are delighted. “With very little prospect of a new track in the area at this stage, there was a feeling that closure would mean the end for good for this great club. “Now it’s down to the supporters to get right behind the team and prove we have made the right decision – we are doing this for them. We have to ensure the club stands on its own two feet and fans and sponsors are vital where that’s concerned. 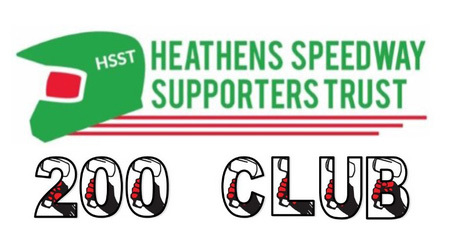 Fixtures are expected to be announced in mid-January and reaction to the news of Heathens returning to league racing has been received with jubilation by supporters. “The reaction has been amazing,” said Pearson. “It’s clear many felt it was the end, but we’ve delivered what the fans want so it’s over to them to show us how much it means by turning up to meetings in big numbers and proudly wearing the green, red and white colours.